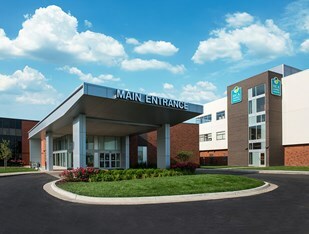 Belton Regional Medical Center is one of 10 HCA Midwest Health System hospitals in the Kansas City and surrounding areas. Located conveniently at Highways 71 and 58 in Belton, Mo., just 20 minutes outside of Kansas City. This 71-bed acute care facility offers a full range of inpatient and outpatient services. Since 1984, our mission is to provide the citizens of southern Jackson and northern Cass counties access to important health resources. The excellent medical staff, advanced technology, community programs and highly qualified personnel make it possible to meet that goal.